A couple of days ago I received an adorable package from BornPretty. It contained these three makeup products and I must say, I was surprised by the quality. 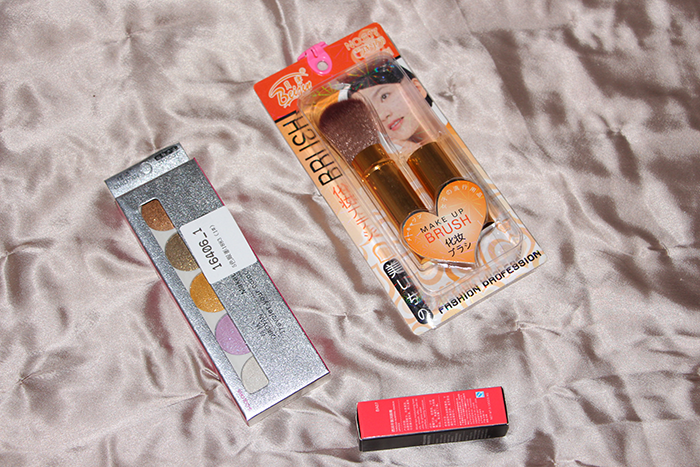 These items all together were in total below $10 and the packaging looks really chic, it was delivered in a nice box and I just love how these products look! The first item I got is this sheer lip color. 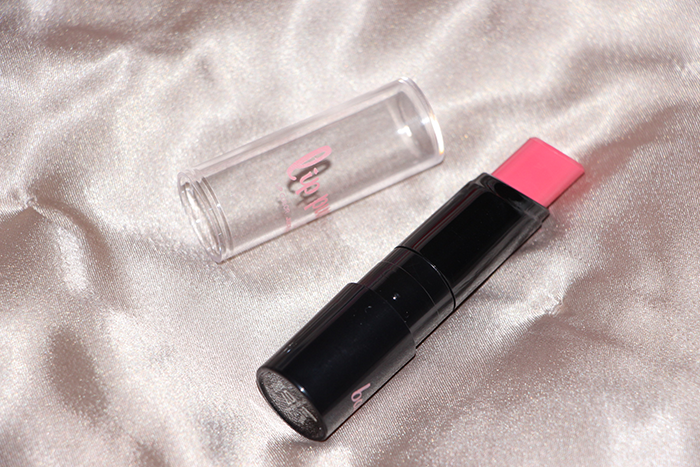 It looks bright pink and feels as if it makes my lips softer. I think it is from the brand balala and I got the color 07 juice fruit. 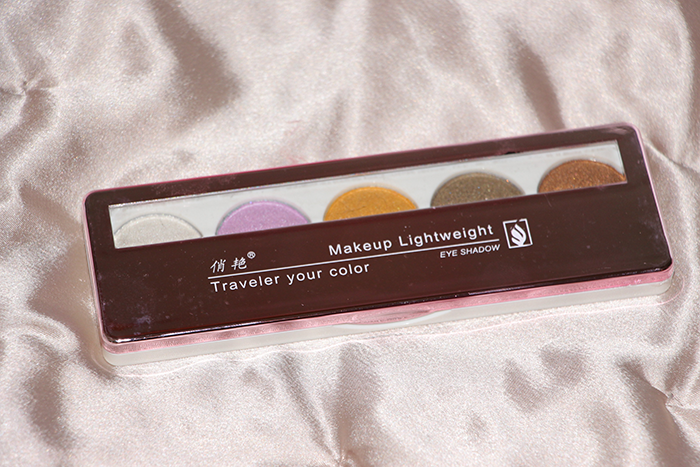 I also chose this eyeshadow palette because it was really cheap and I love the colors. Normally I mainly wear basic eyeshadow colors, but now I can't wait to experiment with these pretty colorful tints! 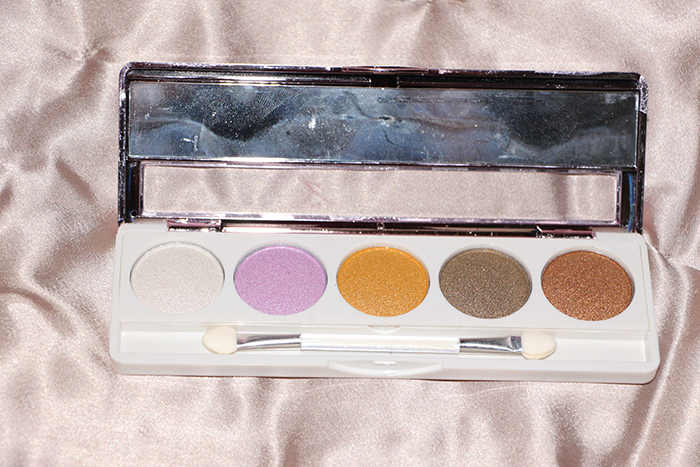 They also contain a little bit of shimmer and there is a brush, as well as a mirror, inside. The last product I chose was this makeup brush. I think I will be using this mainly for blush because I feel like you can create a nice and subtle look with this. Also you can close the brush by pulling the golden part up. This is a good way to make your brush last long because the hairs are kept together. The hairs seem to be a little bit purple, which is really cool. Also I did a little test and the hairs seem to not go loose very easily: so it will last long! I'm very satisfied with the quality of these products and I love that they look very unique and colorful. They also have many other cute makeup products. They already cheer me up by just looking at them! I am definitely keeping this site in mind when I will need another set of makeup products, for an affordable price! Use this discount code to get some adorable Asian makeup products yourself! What's In My FashionWeek Bag? What to do with your friends during winter? I Finally Have My Own Business Cards! What To Expect In 2015?